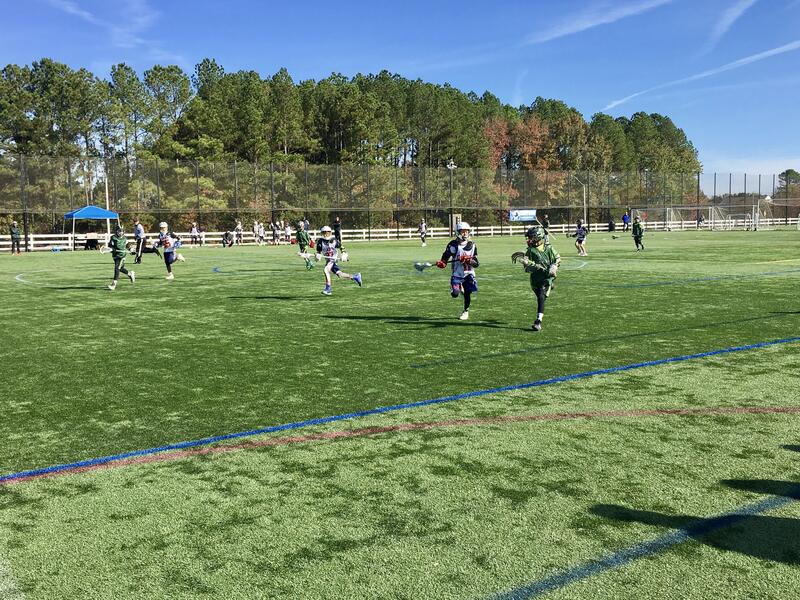 The Raleigh LaxFest brings boys and girls lacrosse teams to Holly Springs to compete at three locations: Ting Park, Parrish Womble Park and Holly Springs High School. 98 boys and girls teams (1,956 registered players) from around the country are participating this year in 16 divisions. The tournament is a qualifier for US Lacrosse Nationals.